When you purchase from an online retailer, you will need to know what size generator you will need to power the items you wish to run in your home, while meeting your local building code. 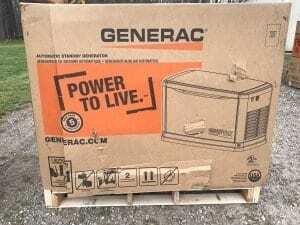 Once you determine and buy the correct generator for your needs, your generator will be delivered to your home. You will need to inspect the Generator for any damage at delivery and before you proceed with the installation process. If your generator arrives damaged, you will be responsible for contacting the online retailer and/or freight company to find a resolution. 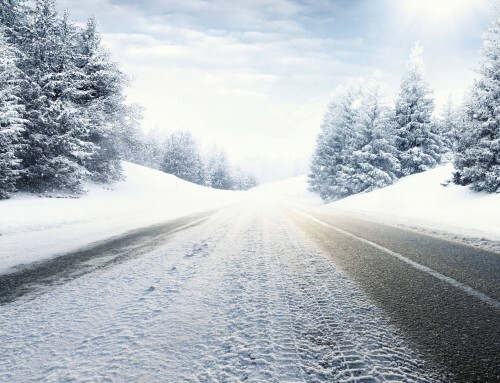 After your generator is delivered, you will need to have your generator placed in a location that meets your local code and have a skilled electrician install your generator. It is imperative that a skilled electrician installs your generator for you and your home’s safety and to ensure proper installation for warranty coverage. An alternative to purchasing online is buying at a big box store. Some big box stores may have crews to install your generator for you. 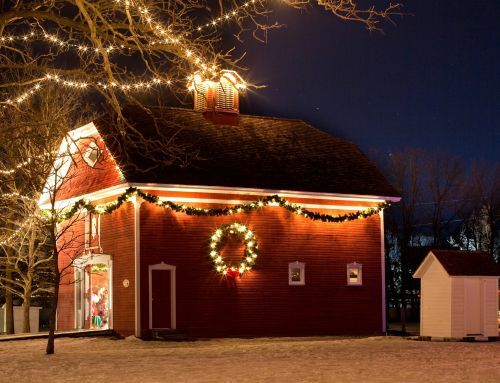 They may even be able to send out a representative to your home to properly size a generator for your home needs. 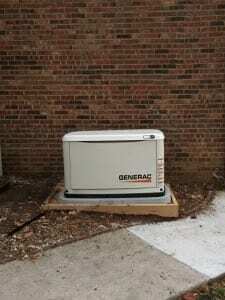 While this may sound like a much better solution than purchasing from an online retailer, there are a few items you should watch for when having a big box store install your generator. Big box stores usually contract these and other large home projects out to other companies. In these situations, the big box store is simply a middleman you go through to get your installation done while the third party performs the installation. This means it’s harder to vet the company performing the work, as it can be unclear who is the contractor because they may brand themselves as the big box store when communicating with you. Big box stores may also raise the price of the contractor’s quote before you receive it to make a profit. If you choose to not to have a big box store’s contractor install your generator, you will need to ensure your generator is the right size for your needs and find a trained electrician to perform your generator installation. 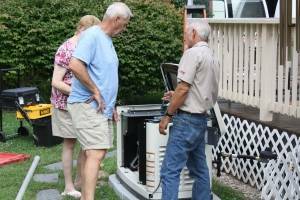 The best way to protect your home with a Standby Generator is directly from an authorized dealer. By going directly to the source, you can properly vet who will be installing your generator and better determine if you wish to work with that company before getting started. Working with an authorized generator dealer also cuts out the middle man and ensures you receive the best price for quality work. Many authorized dealers have generators and parts in stock and are equipped to sell, deliver, install, maintain, and repair a wide range of generators. Partnering with an authorized generator dealer for your power needs saves you time and hassle. 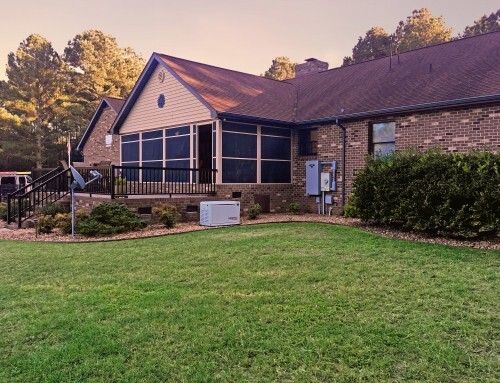 We at Hale’s Electrical Service have been generating power for your life by installing and servicing Generac Automatic Standby Generators for over 15 years. 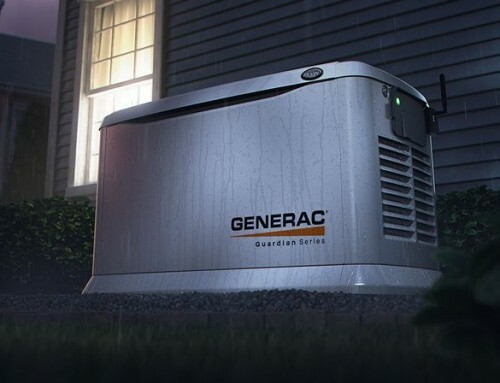 Our Generac Trained Installation Professionals can walk you through the process of protecting your home with a Generac Automatic Standby Generator. 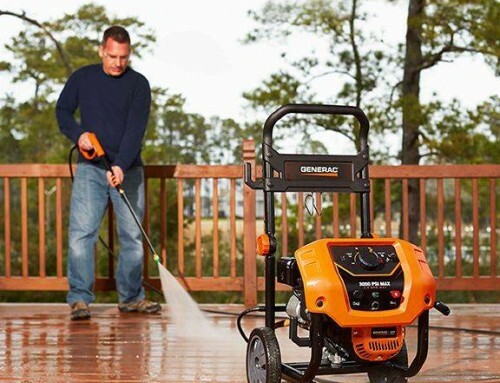 After your installation, our Generac Service and Parts team will help maintain your generator for years to come! But don’t take our word for it! Look at our recent work and reviews. 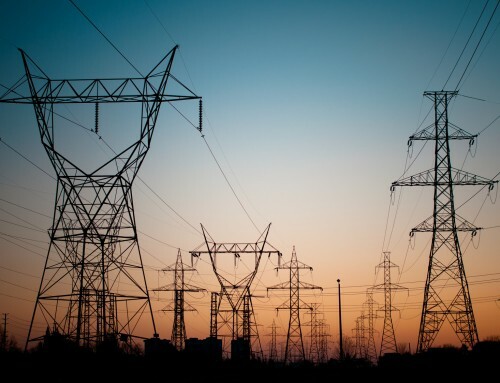 Our team understands you and your backup power needs are unique and different from anyone else, We work to provide you with the best solution to protect YOUR power.